A batch of new banners have dropped for The Great Gatsby, along with a new poster. Leonardo DiCaprio and Tobey Maguire star. A new poster has arrived for The Great Gatsby. 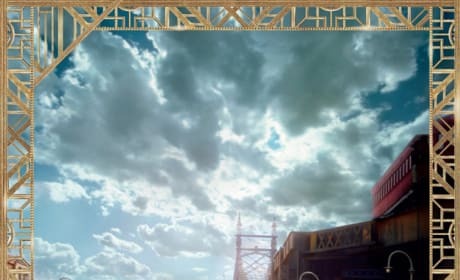 The Great Gatsby poster features Leonardo DiCaprio and Tobey Maguire going for a ride. The Great Gatsby has a new bath of character posters! After being pushed from a Christmas 2012 release, the film will premiere May 10. 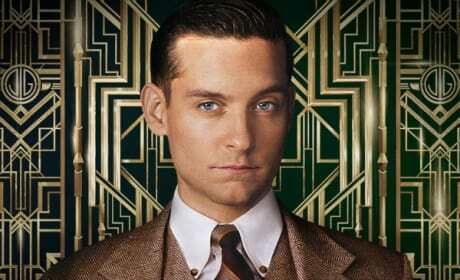 A new trailer and character posters have dropped for The Great Gatsby. 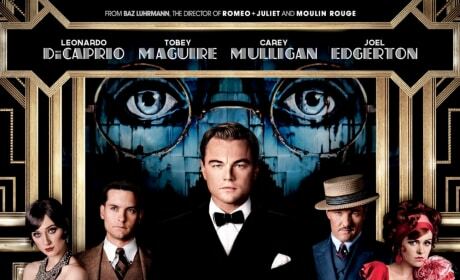 Baz Luhrmann's F. Scott Fitzgerald adaptation hits theaters May 10, 2013. 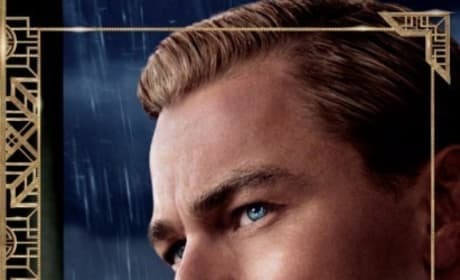 Two new character posters have dropped for The Great Gatsby. Tobey Maguire and Joel Edgerton star as Nick and Tom. A new character poster for The Great Gatsby has dropped. 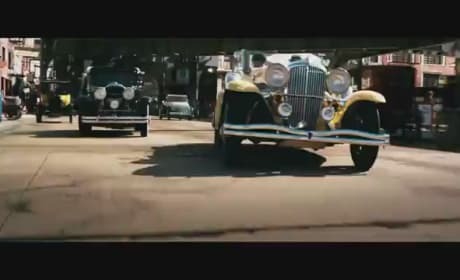 The F. Scott Fitzgerald adaptation hits theaters May 10, 2013. 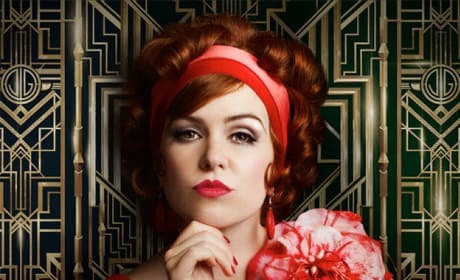 Isla Fisher stars in the first character poster for The Great Gatsby. Baz Luhrmann directs the adaptation of the F. Scott Fitzgerald novel.